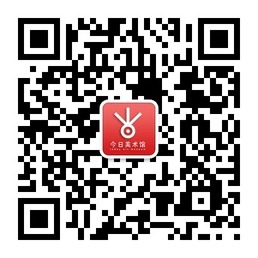 Ten years have gone by since the Chen Yidan foundation and its eponymous founder initiated their charity efforts in Guizhou’s Southeast Qian Autonomous Prefecture of Miao and Dong, which began with the building in 2008 of clinics in 4 counties in said region. 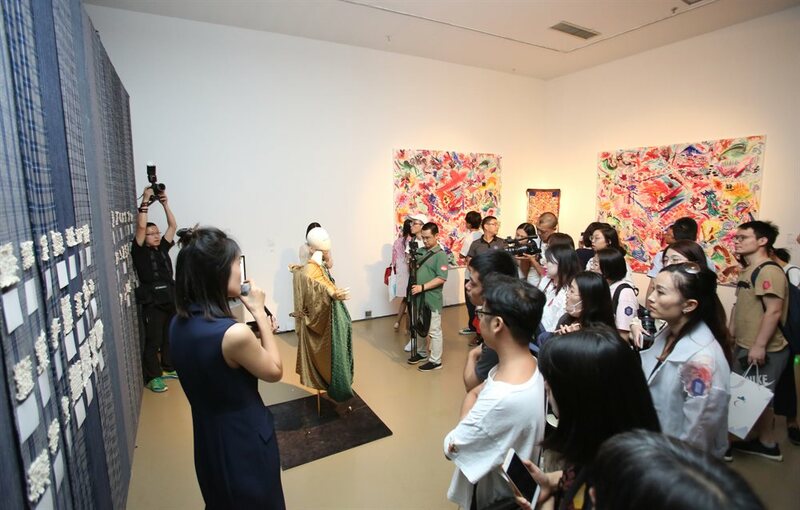 This particular project is the foundation’s first attempt at supporting contemporary art undertakings, by commissioning contemporary artist Wu Jian’an to set up an exhibition entitled Where Worlds Weave: Modern Mores and Traditional Miao Values. 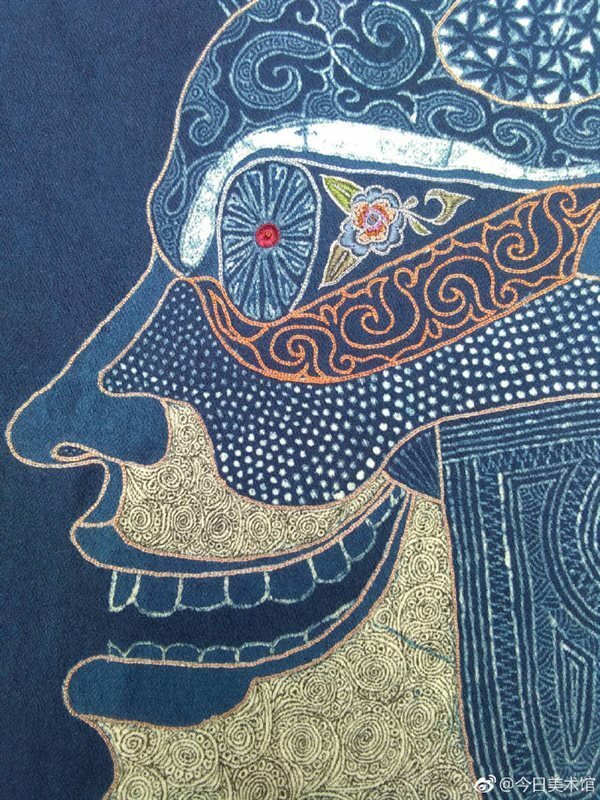 The foundation has done so in an effort to revitalize the traditional handcrafts of the Miao minority against the backdrop of contemporary life. 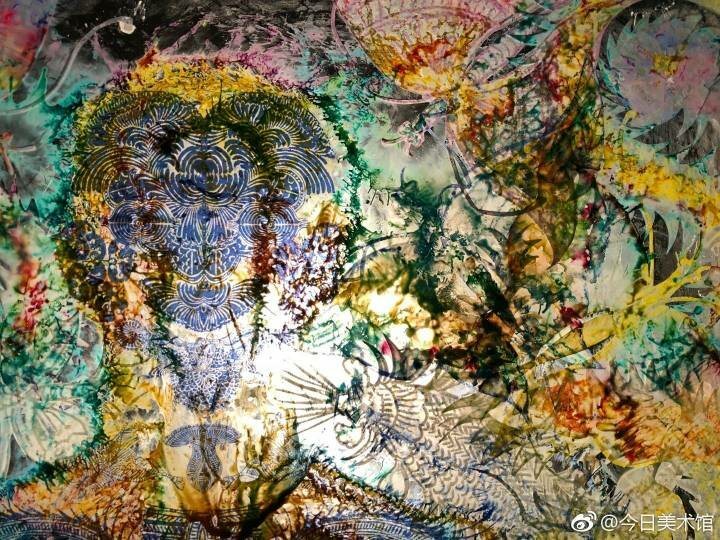 From 2017 to 2018, Wu Jian’an visited several of Guizhou’s counties, among which Zhijin, Leishan, San-Dan (Sandu-Danzhai), Kaili and Taijiang. 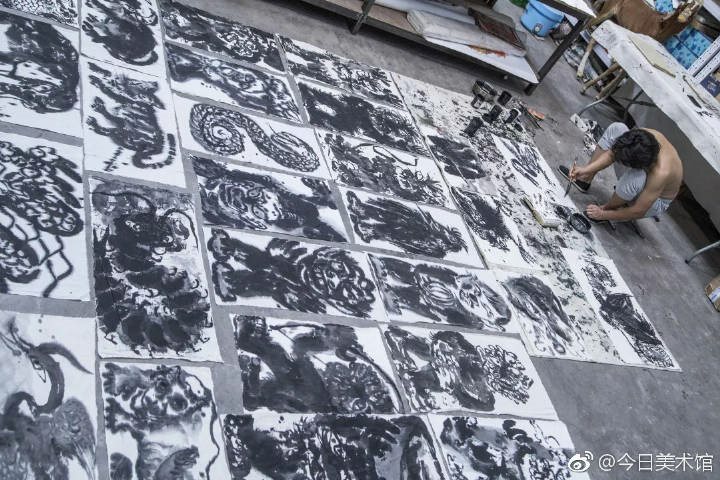 The artist’s peregrinations in the mountains gradually made him realize that city and countryside, tradition and modernity, production and creation are by no means polar opposites. He also came to realize that culture’s truth is not merely conveyed by a single voice. Thus, in the exhibition Where Worlds Weave, Wu Jian’an takes on four different roles: re-inventor of Miao traditional handcrafts, scouter of local Guizhou artists, pioneer ushering Miao craftsmen towards personal breakthroughs, and educator guiding young learners on their encounters with Miao culture. 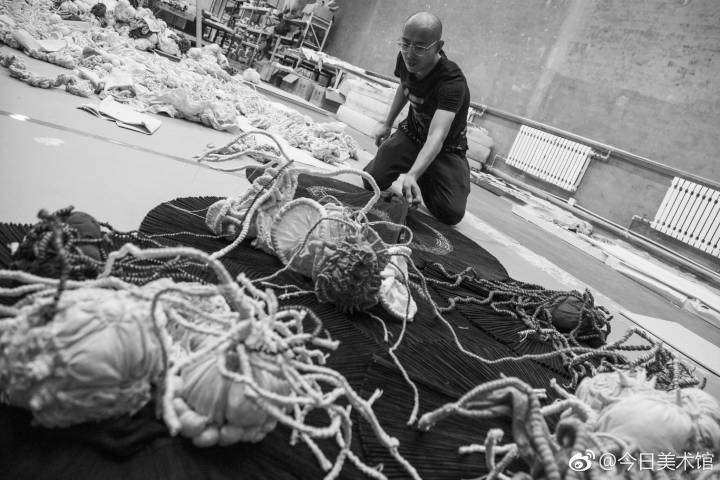 The artist assembles a total of 500 blue bamboo poles, dip-dyed in the indigo dye vats of Guizhou’s San-Dan (Sandu & Danzhai) counties, into the likeness of a “giant”. The latter metaphorically implies an overarching culture, which shoulders the heritage of ancient people, while inspiring those who create in the present. Faced with the boundlessness of culture, any ethnic group or entity is bound to have an inexhaustible body the of experiences. Truth may be attained by way of multi-dimensional contemplation, as well as the resonance and oscillation of individual microcosms. 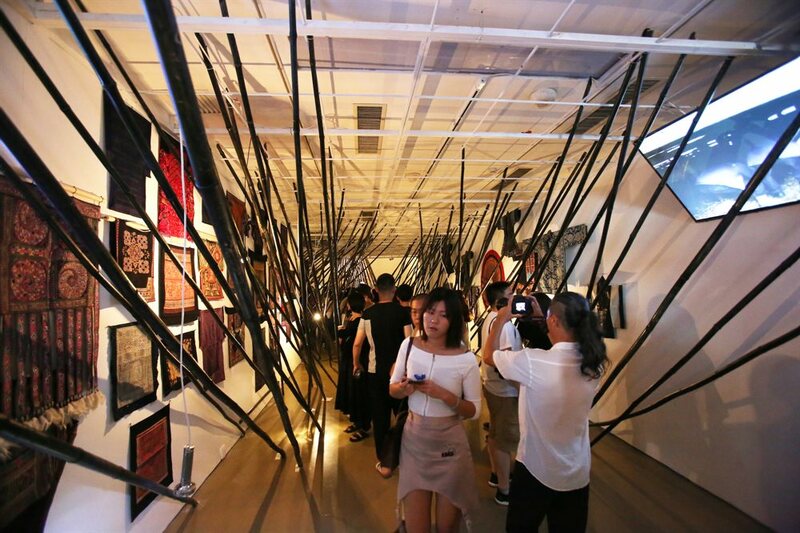 In line with Mr. Chen Yidan’s vision of “Culture+Charity”, our wish is that each individual may explore and cherish a deep love for cultural heritage, so as to further entrench life’s pluralist values.